I feel like I am going about this winter skin thing backwards, as I am only now getting round to writing about the “fattiest” cream that kept me going this winter, but somehow my skin only realized winter had kicked in about a month and a half ago. Up until the end of January, I was happily lathering myself with the La Roche Posay Lipikar AP+ Balm every two to three days, never feeling itchy or scratchy, and generally not feeling that winter blues. However, the unthinkable happened, I ran out of the LRP Lipikar AP+ (shock horror, my back up had vanished as well), and even my pharmacist had run out of it’s stock as well. 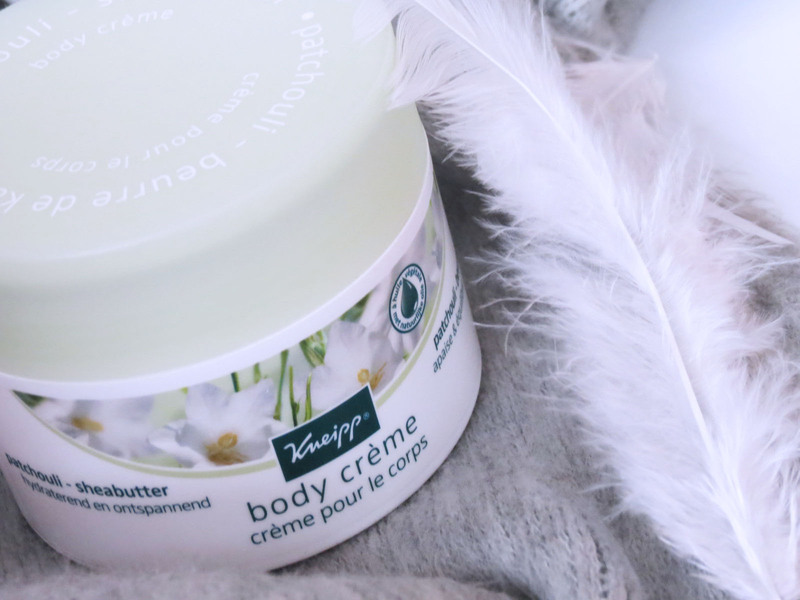 I dove into the stockpile that I affectionately call my little beauty hall, and the Kneipp Body Cream with Patchouli and Shea Butter caught my eye. 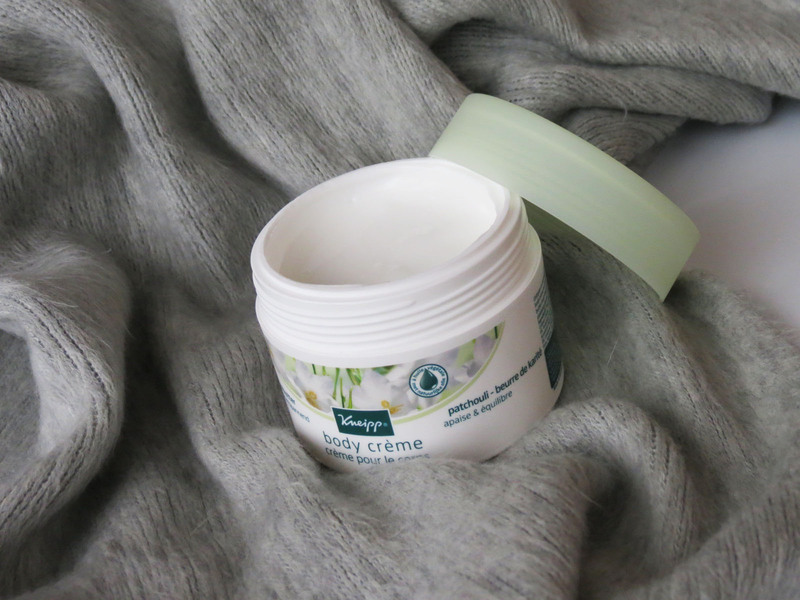 Though not the flashiest of my body care bunch, the soothing white and gentle green packaging almost seemed to echo the softness and creaminess inside. Silky smooth might be two words that sound beguiling when talking about a body cream, but what really drew me in is the fact that this beat’ is nasties free (Cue my little girl doing her bum wiggle when she’s really excited… “Nas-tiieees freeeee”). Not a silicon, mineral oil, paraffin wax, colouring agent or chemical stabilizer in sight, and my skin is lapping it up like there’s no tomorrow! But what can be found in it? Shea butter and patchouli are the obvious answers, but rounding out this formula are cocnut extract, hemp oil, Vitamin E, Vitamin B5 (pathenol) and a touch of amino acids under the form of arginine. 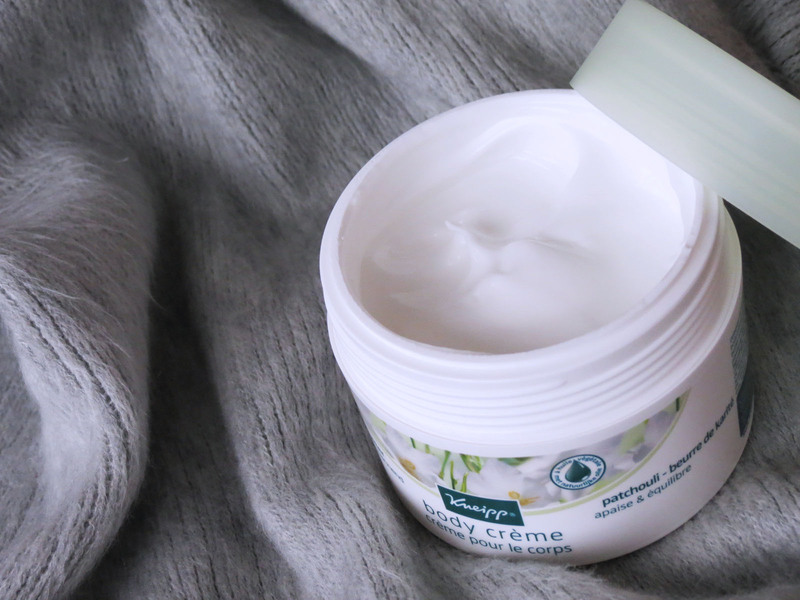 The natural formula is the first goal scored by Kneipp, the second goal comes from that almost whipped cream-esque texture, and the speed at which it sinks in and thouroughly nourishes the epidermis really is what scores it it’s hattrick! I might have only discovered it at the end of winter, but it’ll surely see me all the way through to summer!